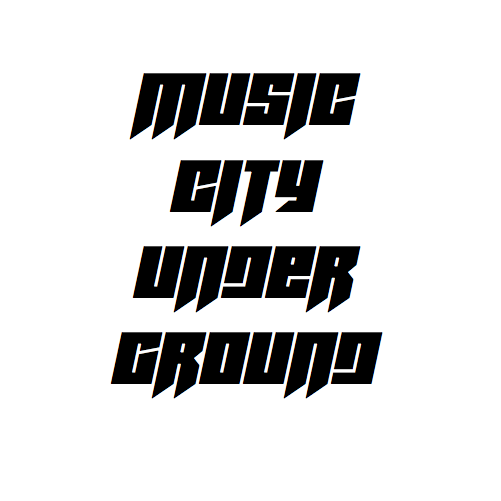 It has been almost one year since I started Music City Underground, and I am amazed at how fast it has gone by. I have listened to some amazing Nashville songs, and some not so amazing ones. Here’s a collection of some of my favorites I have listened to over the last twelve months. Every single one of these songs evokes a particular memory, or brings about an unmistakable vibe that only great music can produce. I love every one of these songs. I hope you enjoy them as much as I have. If you produced, or were featured, on any of these songs and were not noted, please let me know so I can change that as soon as possible. Thanks!